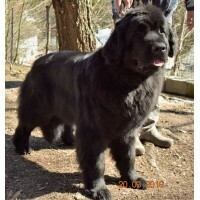 ... haven´t you also painted the pedigrees of your dogs on never-ending large slips in earlier times, desperately searching for pedigrees, rummaged books, and writing letters? 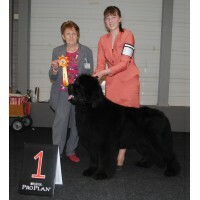 Have you also created filing cards, snipped judges reports, and assigned them to get an overview of the breed? 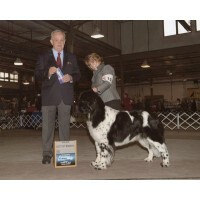 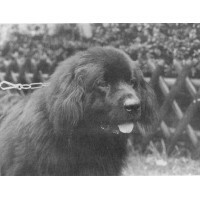 Since February 24th, 2005, this is no longer necessary anymore, because there is the newfoundlanddog-database.net. 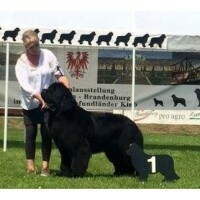 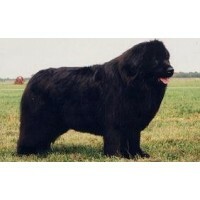 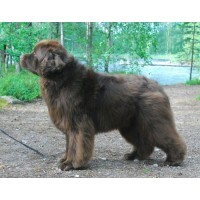 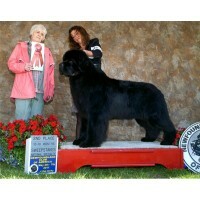 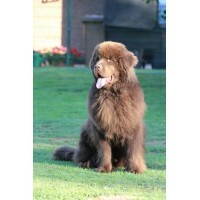 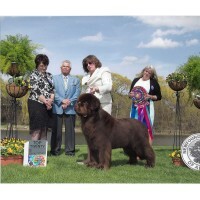 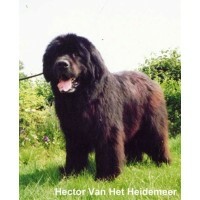 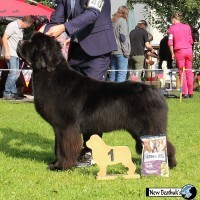 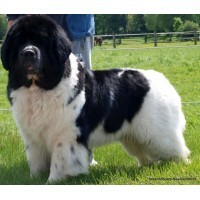 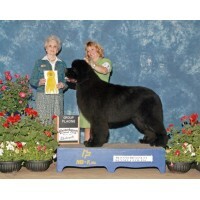 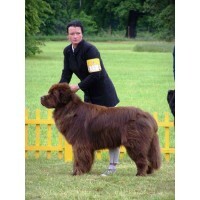 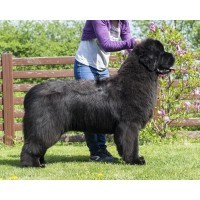 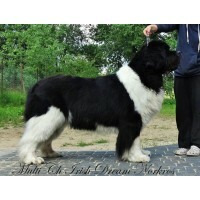 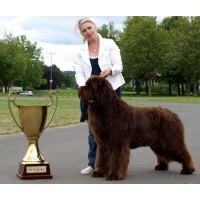 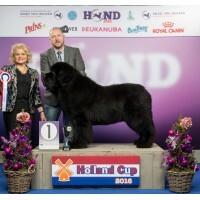 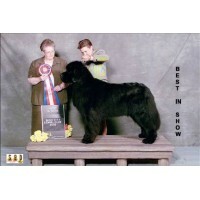 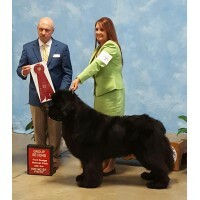 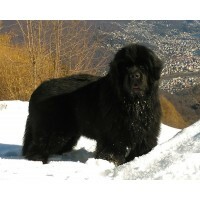 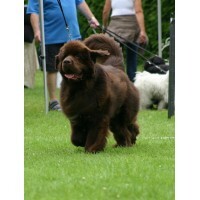 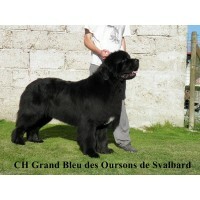 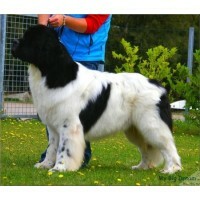 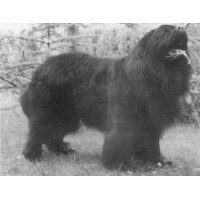 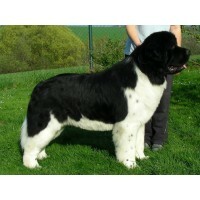 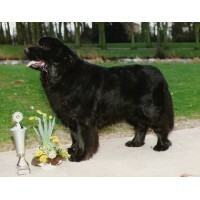 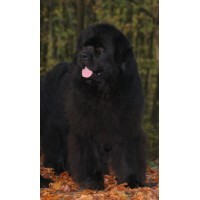 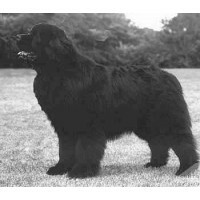 On this day at 4.00 AM Central European time the database went online with about 60,000 Newfoundlands. 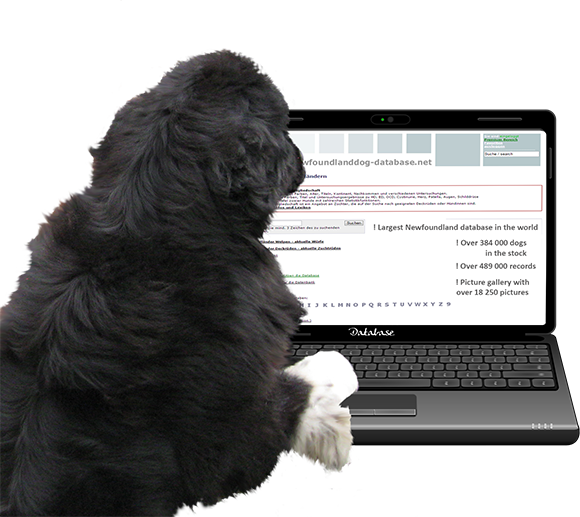 Today there are almost 430,000 dogs! 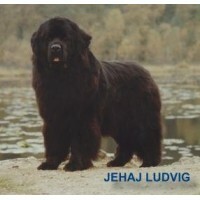 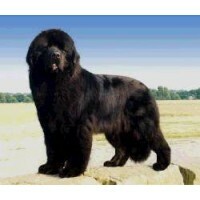 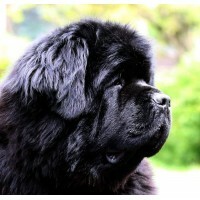 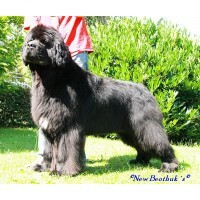 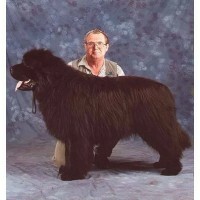 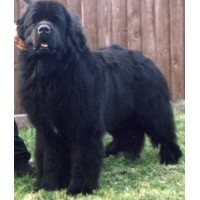 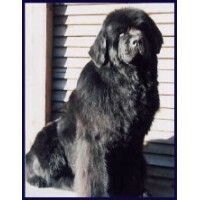 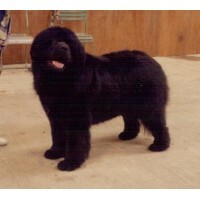 This makes it the world´s largest database for Newfoundland dogs. 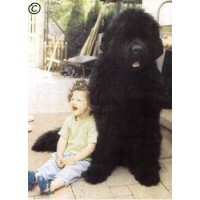 And it will not stop growing. 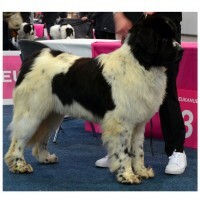 Since October 1st, 2011, we also offer the premium pages, which contain an abundance of information and tools that provide interested persons and breeders with more transparency especially with regard to health data. 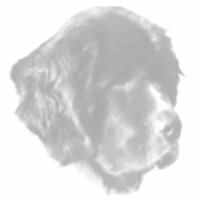 Now in the new outfit, have fun while searching and finding. 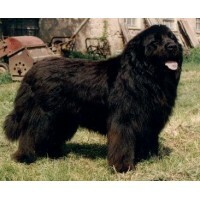 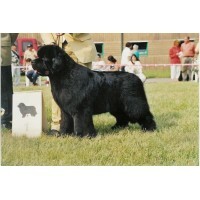 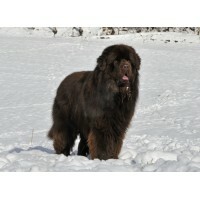 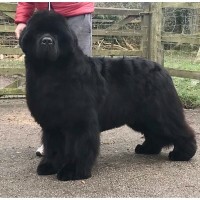 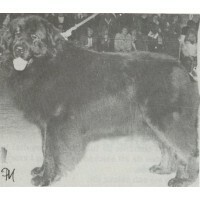 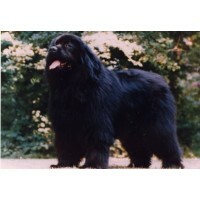 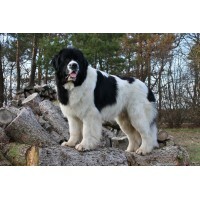 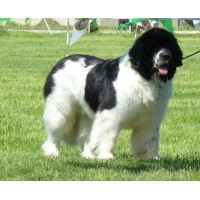 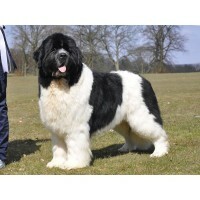 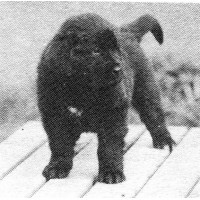 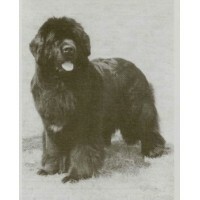 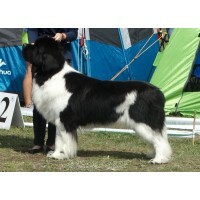 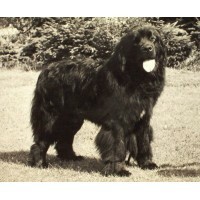 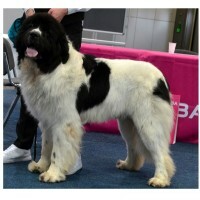 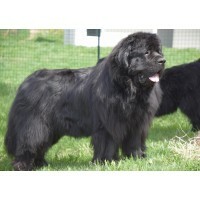 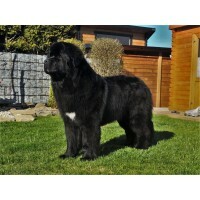 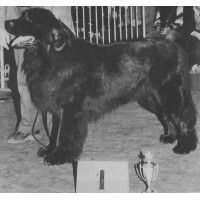 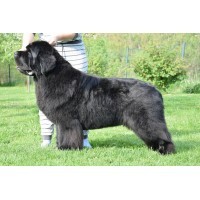 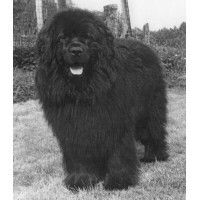 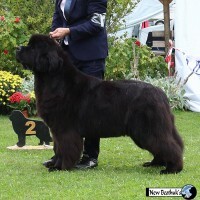 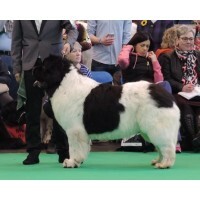 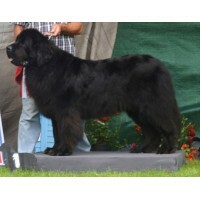 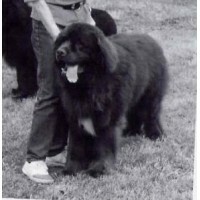 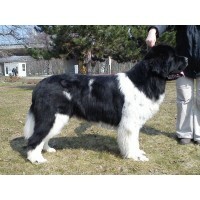 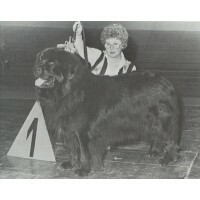 These Newfoundland dog males have produced most of the offspring during their lifetime and were thus "characteristic" for the breed. 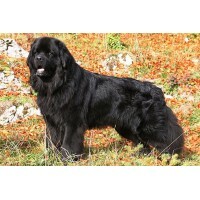 Here you will find current Newfoundland dog litters. 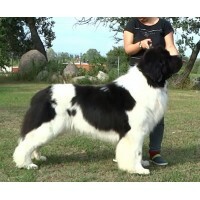 If you are interested in a puppy, you have the possibility to get in touch with one of the breeders.